Candles can set the mood for a romantic evening or holiday celebrations, but if wax drips onto your beautiful granite countertop, your mood can quickly change. To preserve the lustrous finish of your stone surface, you must clean up the wax quickly. Because candle wax is oil-based and granite is porous, take immediate action to prevent a candle's oily stain from becoming permanent. Place an ice cube over the hardened wax for a minute or two. Remove the ice and use a plastic scraper to chip the cold, brittle wax off the granite. If the area is large, you might need to use additional ice cubes and continue chipping the wax off the stone. Repeat this process until you have removed all of the wax. Brush the chipped shavings with paper towels from the counter and discard them. 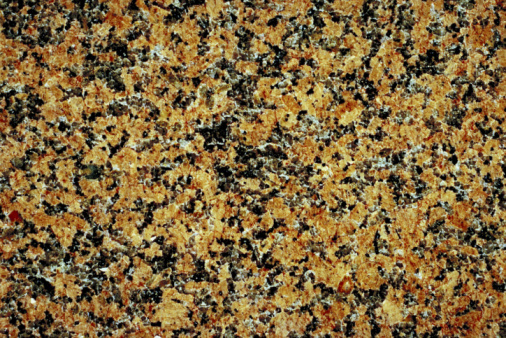 Inspect your granite for dull marks left by the wax. The oil from the candle wax can leave a residue on the stone's finish and work itself into its surface. 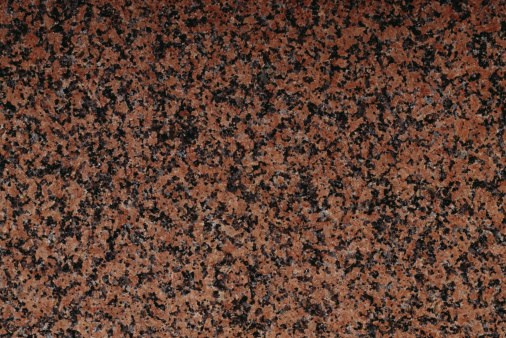 Spritz the marks with a commercial granite cleaner. Rub the areas in a circular motion with a clean, soft cloth to clean; buff the surface to a shine. Repeat as often as necessary.